I was originally gonna post this in the great discussion thread, but after sitting on it for 20 minutes I knew it would be something that warrants it's own thread. General Rule: Just to be clear this will only solely be revolving around The Naruto Manga basically any inconsistencies and retcons you find in any of the 700 chapters of Naruto can be shared here for a discussion. Images are more than welcomed in order to further address a particular retcon or inconsistency be it character or story wise as well. 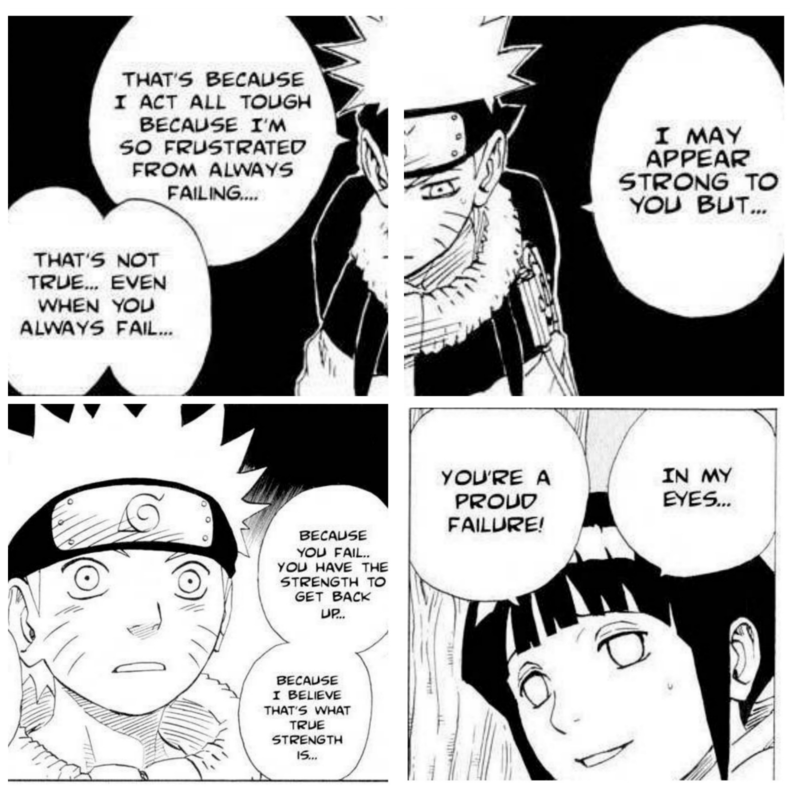 Many of us remember this discussion between Yamato and Sakura, and he can tell how she feels about Naruto. 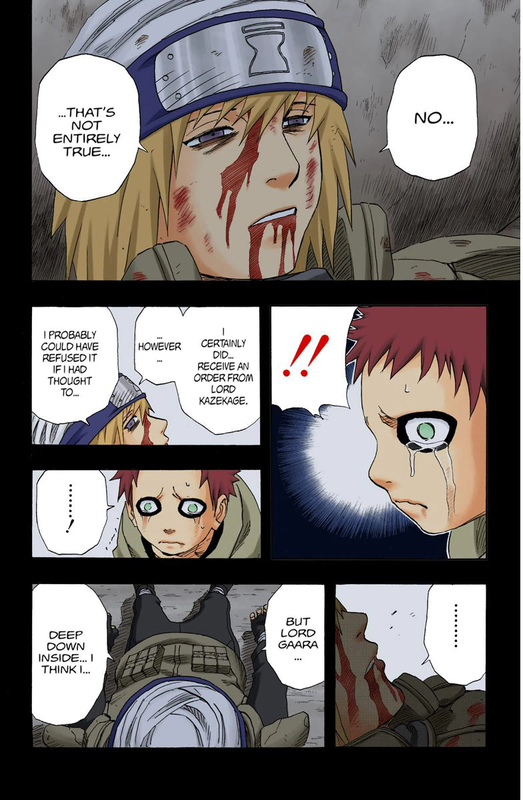 Ummm last I checked 172 agos Yamato can easily tell how Sakura is feeling for Naruto, but now he can't? That's a massive inconsistency right there with the character. It was established since that Sakura Haruno is a Genjutsu type and what's more Kakashi trained her during this part of story in Part I, and we see this trait of her where she's able to break people out of genjutsu. 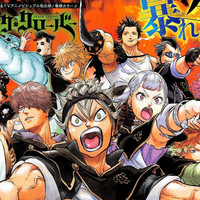 This is something we see later again at the beginning of the timeskip in Part II. After this we never see this particular feature from Sakura ever again for the entirety of Part II in context of the story and the character you could say. I mean granted it was cool seeing her combat capabilities too whenever she was on screen, but this was another thing that just felt weird how it was never brought up again in the manga. That's the overall jest of how this thread is gonna work, so if guys find something about the characters or the story that was inconsistent or retconned fill free to share. Edited by LuckyChi7, 19 March 2019 - 02:34 PM. The whole series is full of inconsistencies. All because of favoritism of certain characters and Masashi revising stuff (probably from those random editors he was having). We could had Sakura grow into this amazing kunoichi (super strength, medical ninjutsu AND genjutsu). Plus, Naruto, himself, the titular character that everyone seem to forgot about his stature when they're in either Sasuke/Uchiha/Hinata waifu-worship mode, was retcon badly into a scumbag which is very, very embarrassing, because of a certain side character that suddenly received an upgraded status. There are more to talk, but these are the major ones. Sasuke is probably a paragraph but Hinata will be my character limit. Ooooh, I can tell already that I'm going to love/hate this thread! (well, not hate, exactly. But it's going to make me mad! ) Good thread idea! Lots to talk about! The moment they tried to make the Uzumaki an important clan, I was calling BS. It's like the most overt asspull in the series, one that breaks the already established world. Wouldn't people react to Naruto using the name Uzumaki? Especially considering it was the family of the First Hokage's wife, or the potential of the clan's bloodline techniques? Wouldn't Naruto have been able to use it to find out who his mother was? Wouldn't Karin have done something at the Chunin exam against the blonde kid claiming to be a survivor of her red-headed clan? IT MADE NO SENSE WITH WHAT WE WERE PREVIOUSLY TOLD, and was a factor in the downward spiral of the series. And don't get me started on how the series ends up glorifying child soldiers. Edited by RulesofNature, 19 March 2019 - 10:07 PM. This is the beginning of Part II where Kakashi has established to Naruto it's a new sharingan, and this showcases what Kakaashi has been doing during the 3 Year Timeskip after Part I in terms of combat capabilities. This leaves you wondering what exactly happened for him to obtain it after the end of the series given how Itachi explained you had to take the life of your best friend/someone close to you. Alright we get an answer as to how and when Kakashi gets the Mangekyo Sharingan which is because he killed Rin indirectly <- This makes sense. What doesn't make sense is when in the story this actually takes place, that is problem. In Part 1 Kakashi never used the Mangekyo Sharingan nor was it ever hinted that he obtained that power, but according to the flashback he's had the mangekyo sharingan before the start of the series?? RETCON!!! Edited by LuckyChi7, 19 March 2019 - 10:25 PM. 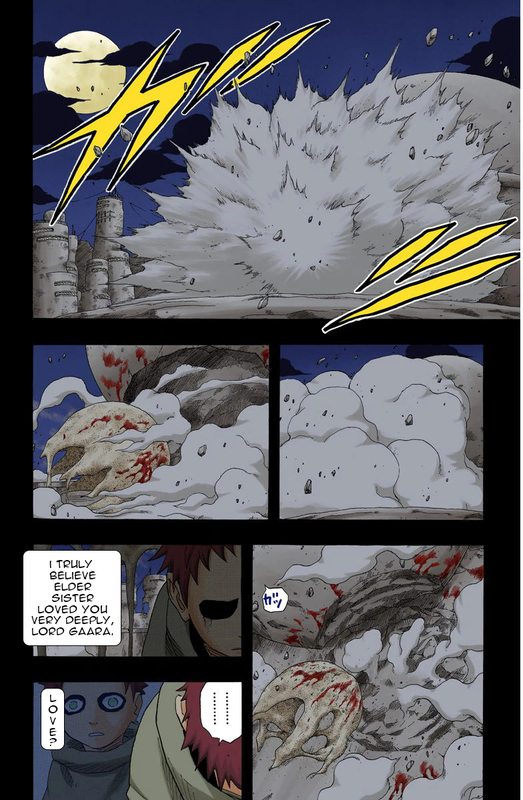 Naruto's chakra amount stamina was due to kyuubi. Later it was retconed that it was because he was Uzumaki. Plot hole: The Frog Elders/Village/Ma and Paw, and Naruto as the Child of Prophecy. First off, the Child of Prophecy was utterly forgotten. Completely dropped. Sure there was something about reincarnation in the end, but it was equally about Sasuke as it was about Naruto. And it was definitely not about the Frog Elders' prophecy. They never touch on that again. This plot hole, to me, is huge. It's what the whole story was built on. Having a shared ending with Sasuke being equal just ruins Naruto's whole hero's journey. The story was presented as being about Naruto as the lone savior, but it wasn't that way in the end. And second, what about the Frog summons, Kakashi's dog summons, Sasuke's cat, snake or hawk summons, etc. None of that is ever touched on again. Ma and Paw frog went back to their frog village to just be forgotten about, I suppose, because at no point does Naruto ever mention taking a future student there and passing on his Frog contract, like Jiraiya did with him. It's pretty strange to see that it was never touched on again considering how important it was after Jiraiya's death, and during the pain arc. I don't believe even Nagato and Naruto touched on that subject again during the war when they reunited either which was a big deal during their encounter after the battle in konoha. I know the frogs showed up again briefly during the Kushina arc momentarily like right before Naruto and Yamato head off to the island to meet with Killer Bee . After that, we don't see or hear from them ever again, and you would assume Naruto would take a future student there passing on his knowledge to them, and it's disappointing to have it brought up again. Edited by LuckyChi7, 20 March 2019 - 04:44 PM. the MOTHER of all retcons and inconsistencies. "Naruto and Sasuke are reincarnations of TSOSP's sons" and were destined to be frenemies from before they were born, and therefore ROBBED that relationship of any remaining little emotional impact that it had. So Naruto did not want to be Sasuke's friend because of their common background and isolation that almost drive them both mad, it is because they are spiritual brothers, literally, and were always meant to have this "boy's love"/hate relationship with another and in fact, compared to Hashirama and Madara's friendship shown in flashbacks Naruto's 'dynamic with Sasuke is even more unbelievable and stupid. Hashirama and Madara at least opened up to each other and spoke reaguarly before Madara cut off all ties to Hashirama twice in fact. What did Naruto do with Sasuke? just butting heads, Naruto screaming at Sasuke that he'll surpass the latter, while Sasuke just views Naruto as annoying and driven by envy at Naruto's power ups at his low points. The point is that the concept of the relationship between Naruto and Sasuke was completely destroyed by that writing decision and completely ignores the theme of them building a bond over the series, breaking it, and then rekindling it in the end because they were PREDESTINED to have that bond instead of finding common ground over their sufferings and making a realistic friendship like Naruto did with others in his life. One more is Naruto marrying Hinata at the end. Why is it a retcon? 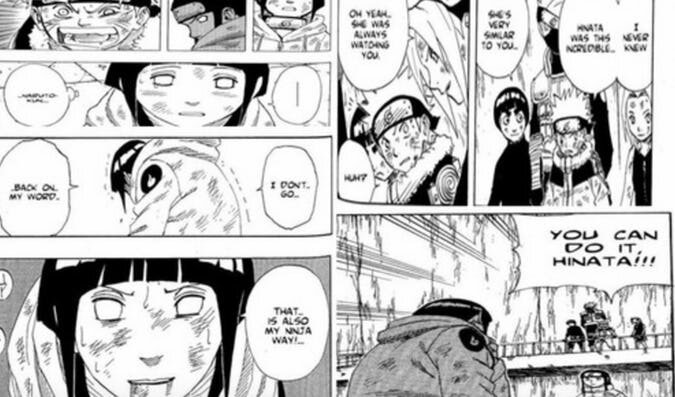 NOTHING indicates Naruto was interested in Hinata AT ALL in the series. Even when Anti-NS debaters and authorities spouting that B%&* S@!$ "oh Naruto and Sakura's chances of being a couple was ripped apart by Sakura's false confession", why was Naruto still displaying jealousy and annoyance that Sakura was acknowledging Sasuke saving her and not him? Why was Sakura always shown to be inspired by Naruto's determination and wants to better herself because of it, plus is always comforted by his presence but Sasuke always turns her into this huge black swirl of anguish and sadness and is always crying broken tears? 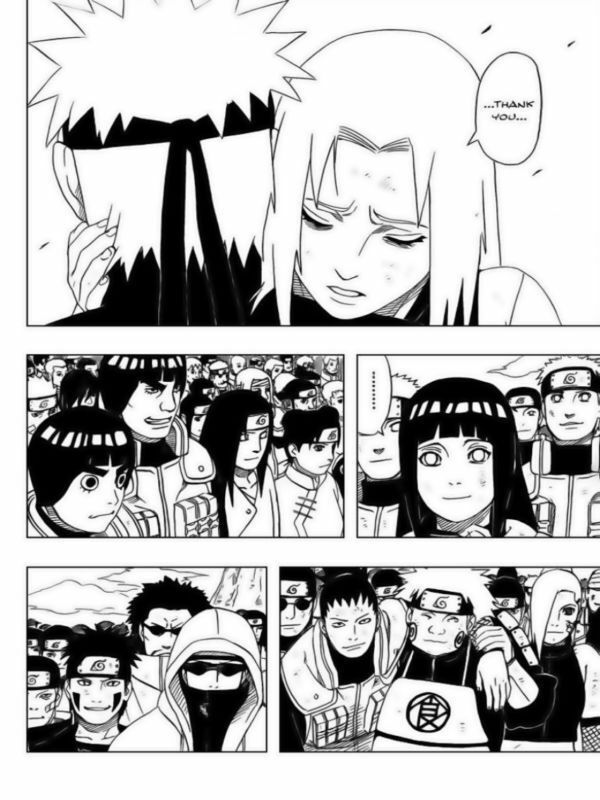 My point is why was Sakura always put the "love interest" and hinata is brushed aside as just a shy, timid closet "Naruto fan girl" and her character never expands on that nor does she use it as a personal motivation to improve unless it involves impressing Naruto/ getting his attention or only protecting him to the exclusion of all others? and No, "not being a romance manga" does not excuse that that lack of development because the manga goes out of its way to put Naruto and Sakura in intimate scenes that are practically romantic. If Hinata was suppose to be the love interest, IT WOULD HAVE BEEN HER in those scenes instead. and No again, Naruto and Sakura's relationship is not like brother and sister. If you want to see a really intimate but ultimately platonic relationship then they would have been done like the "MCU" version of Captain America and Black Widow. Ultimately the writing and scenes played out IN THE STORY ITSELF retcons on which young lady is the "love interest". End of story. those that argue otherwise either clearly have no understanding whatsoever of fictional romances, or are full of double standard BS regarding Naruto and Sakura compared to other fictional couples. Edited by Phantom_999, 23 March 2019 - 06:56 PM. One more is Naruto marrying Hinata at the end. Why is it a retcon? 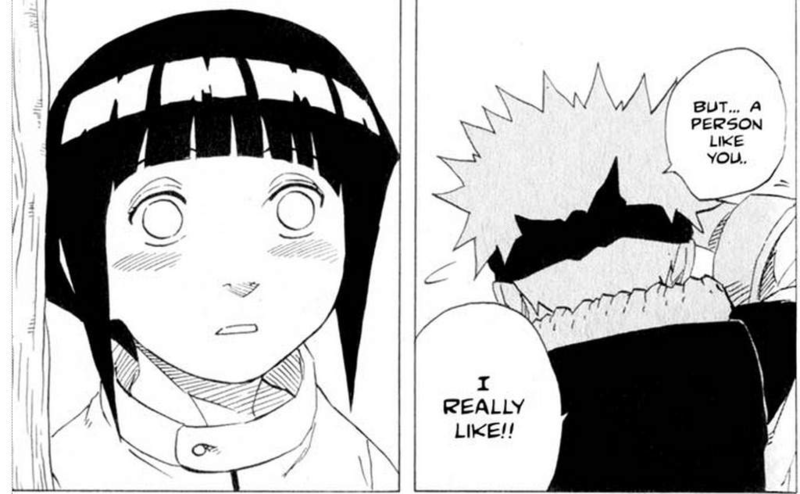 NOTHING indicates Naruto was interested in Hinata AT ALL in the series. Even when Anti-NS debaters and authorities spouting that B%&* S@!$ "oh Naruto and Sakura's chances of being a couple was ripped apart by Sakura's false confession", why was Naruto still displaying jealousy and annoyance that Sakura was acknowledging Sasuke saving her and not him? ^^^^^^Practically ALL NaruHina fans use this scene to justify that NH was intended from the beginning. It's just I LOVE how there wasn't a NaruHina scene right after the Pein arc. Hinata risked her life to save Naruto, then got no NaruHina scene, instead there was a NaruSaku HUG scene. "Kindly reminder: naruto found hinata "weird". And forgot about her confession right after his fight with Pain. Not enough? He held her hand during the war and all but he needs hell of a time-skip to acknowledge her "love"." Edited by Toby, 20 March 2019 - 09:05 PM. 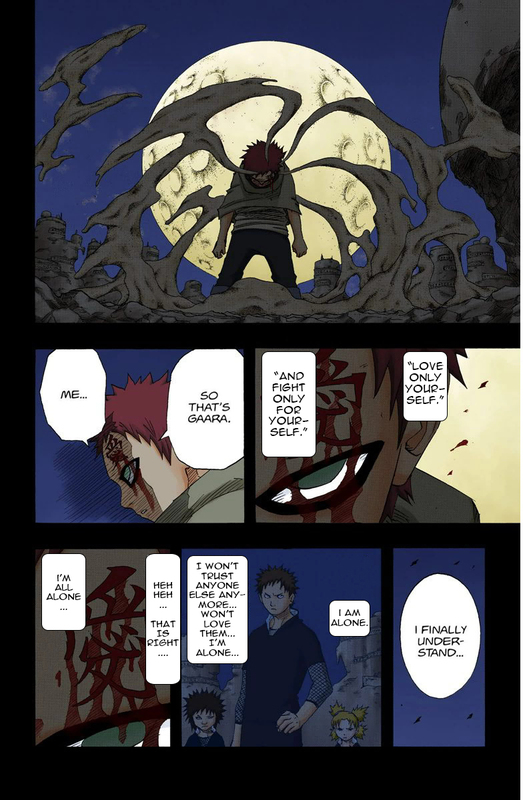 Look how ELABORATE Yashumaru's last words were, CAREFULLY teaching Gaara how to become a psychopath, telling Gaara "you MUST love only yourself and destroy everything else." LOOK HOW DETAILED THIS ALL WAS. 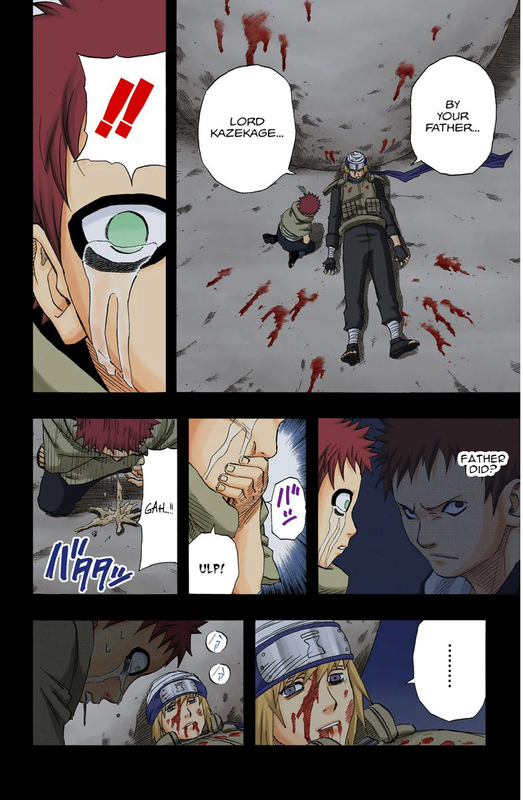 But later on in the Manga, the Edo Tensei-revived version of Gaara's father, TELLS Gaara that this was all just an act. 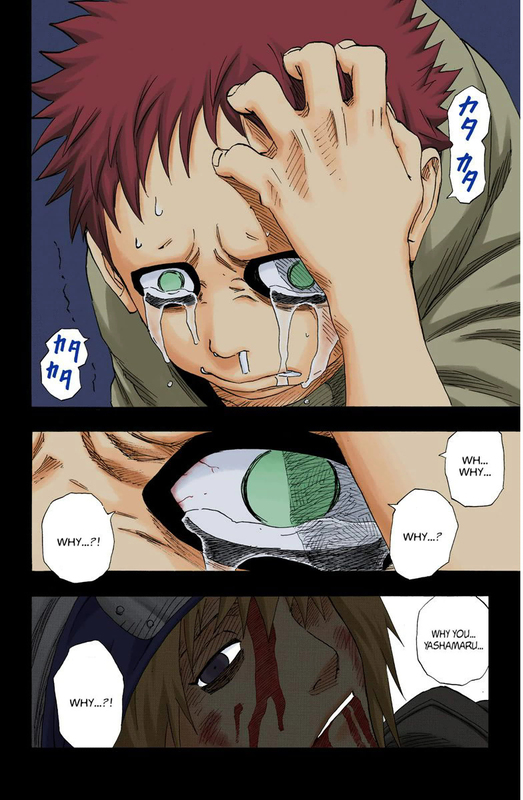 Gaara's father SAYS that Gaara's initial guess about Yashumaru acting on ORDERS was the CORRECT GUESS. Gaara's father says "I ordered Yashumaru to lie to you." 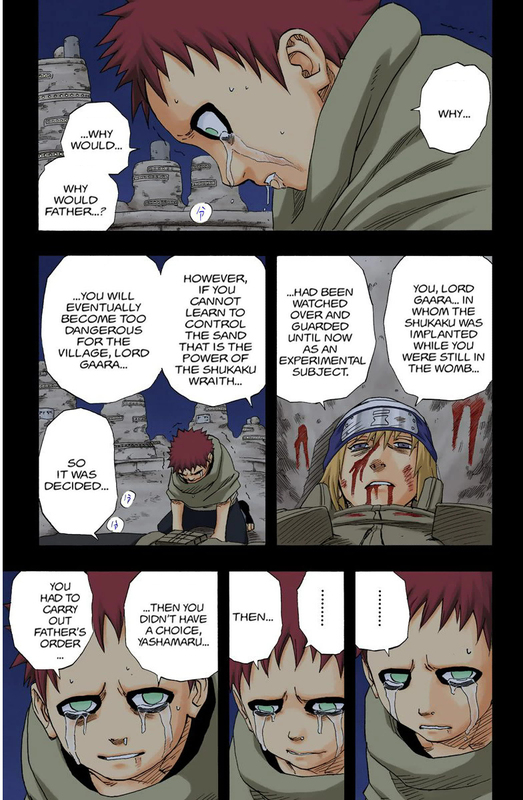 Now, with this information, I am betting that Yashumaru WAS ACTUALLY EVIL, and WAS ACTUALLY RESENTFUL OF GAARA. But the series retconned Yashumaru into a "good guy all along," like 400+ chapters later. That Yashumaru was lying because of his father's orders, rather than lying in his own initiative. Edited by Toby, 20 March 2019 - 10:10 PM. It's like Kishimoto has a habit of making ALL his villains "good guys all along!" Who thinks Itachi started off as a bad guy and was MEANT to be an EVIL villain, until Kishimoto CHANGED HIS MIND and made Itachi a good guy later on? Maybe Kurama doesn't know how to break Naruto out of the genjutsu? Apparently Kurama is "weak to genjutsu" no matter what. 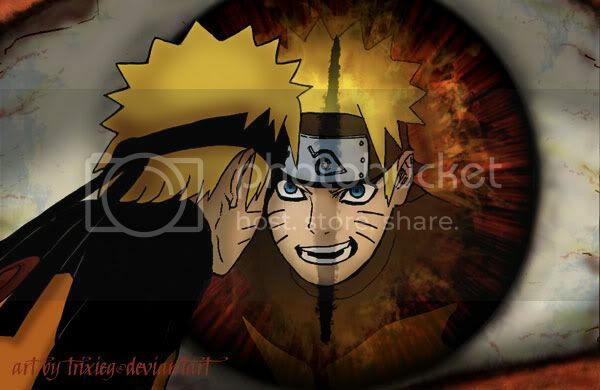 When is the last time we saw Kurama break Naruto out of a genjutsu (never)? Edited by Toby, 20 March 2019 - 10:12 PM. This one is a bit deeper than JUST a child of Prophecy (what in time of revealing I thought was a strange thing to introduce). You see, origin story was about orphan who strugled to live alone in a village, by hard work he got throught things in story, granted some MC moments (Kurama mostly), than he fought against opponent who had firm beliving in "fate" (Neji in chuunin tournament). Saying that you choose your path in life, it's not determined by fate/prophency. Than in p2 they introduce this prophency and infamous "that" technique to never speak of both. 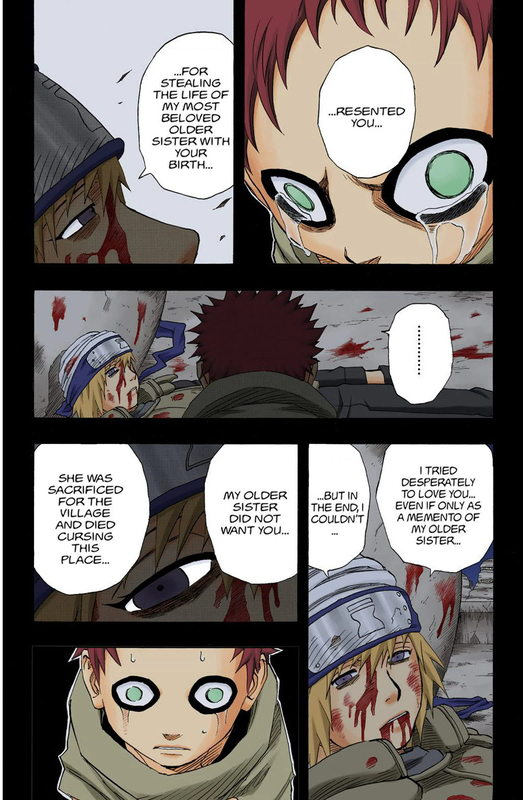 Cherry on the top of this all is Neji who "changed" after encounter of MC, dies by what was his "fate" from part 1 was, literally cause of dumb sibling who can't use her ninja skills in any given part of a 700 chapters. 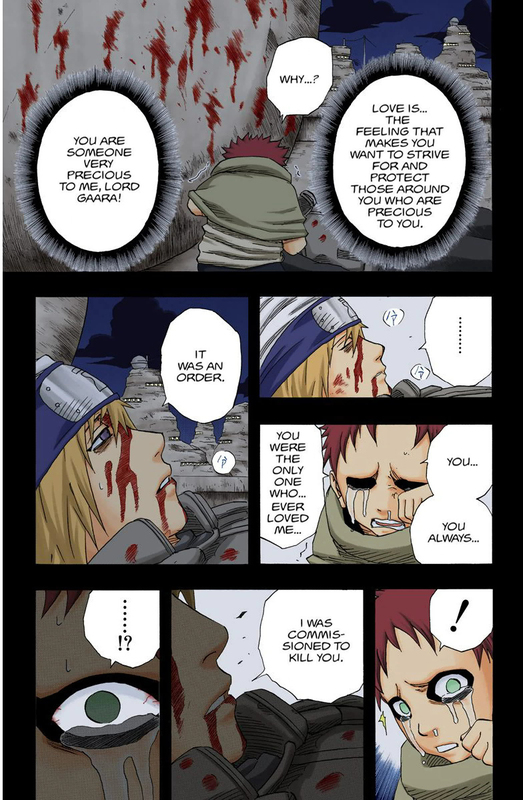 After Naruto a very awkward moment near a dead body and yada-yada it turns out that ALL ALONG THE WAY mc literally was the "CHOSEN ONE" but not really, more like a "PART OF A CHOSEN DUO" and final of this plot doesn't even make sense, every generation of this dumb "reincarnation" party fought between themselfs, and both parties survived each time to have kids, how the kitten does this even resolve a conflict? TL:DR - retcon of an "underdog" trope by "chosen one", than a retcon of a "chosen one" by a "chosen duo". Welcome to the club, Tricks! Edited by Phantom_999, 01 April 2019 - 05:16 PM. At least with the idea of not knowing Naruto's parentage early on but speculating it when we first see a pic of Minato was a lot of fun, and lose the child of prophecy stuff and Naruto being a reincarnation of Ashura's chakra, the idea of him being the son of a Hokage can still be very viable. I guess metaphorically, Boruto's dad is fulfilling his role of destroying the world rather than truly saving it. So, he tricked everyone into believing he had saved the world therefor fulling the prophecy, when all he really did is lure then in a false sense of security that will ultimately be their downfall when the prophecy finally comes about?